We believe in creative, consistent, dependable excellence each and every time. 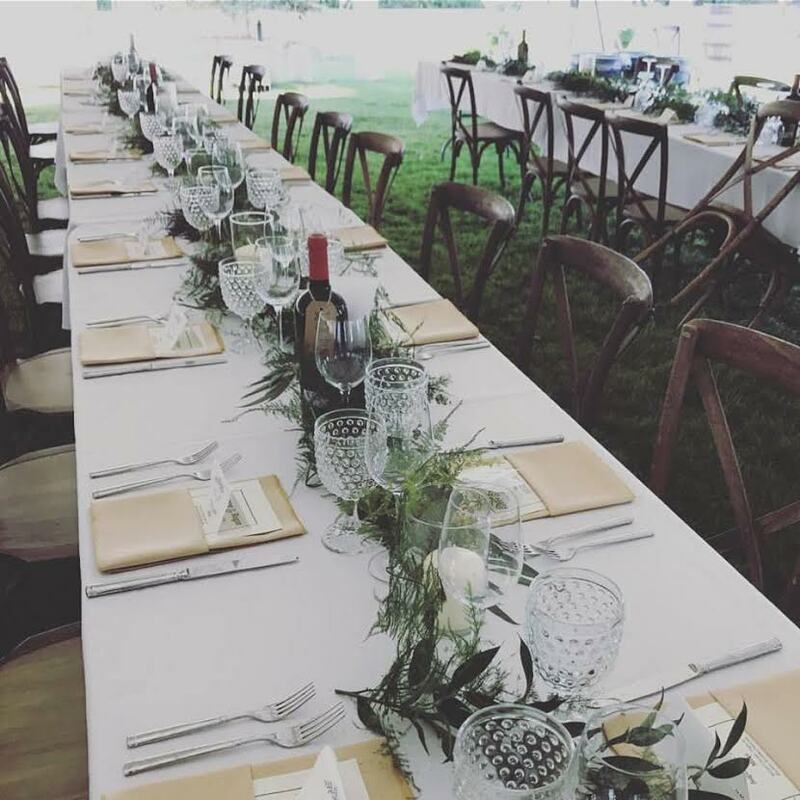 Big or not so big, A - Z or in between, our established team delivers exceptional planning, consulting, and on site services for corporate, community, personal, and wedding events. Let us do what we do so you can stay focused on your full plate. We are experienced, connected, creative and energized and we will roll up our sleeves to remove any stress of planning your next event whether it’s a fundraiser, conference, gala, holiday party, corporate anniversary or swanky social. We get it… planning a wedding can be a marathon. Whether you are completely lost and don’t know where to start or have it under control but want a stress free, happy wedding day, we are here to turn your wishes and dreams into reality. We love parties! Our niche is tailoring events with precision and purpose to bring your vision to life, show off your personal style and stay on budget. Includes: anniversaries, birthdays, baby showers, engagement parties, wedding showers, graduation celebrations, and much more.